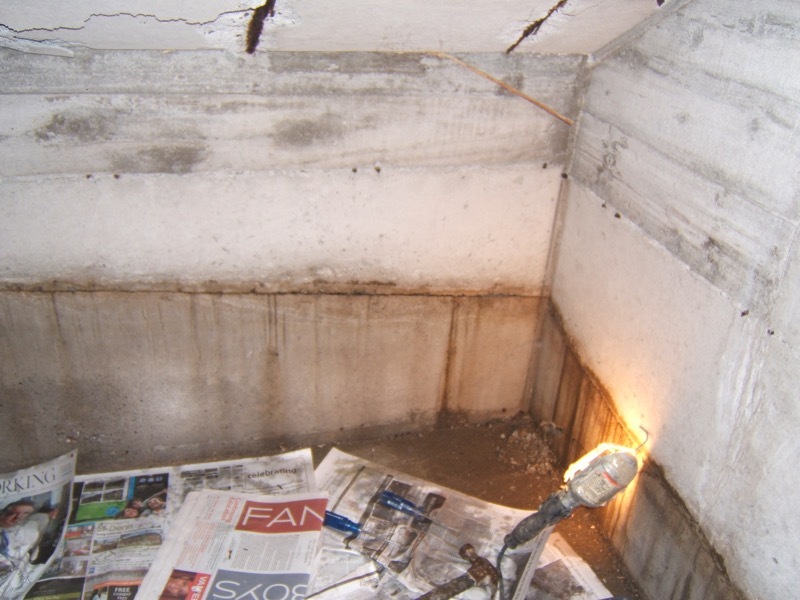 The majority of homes have cracks in their foundations and most occur during the first few years after the foundation was poured. 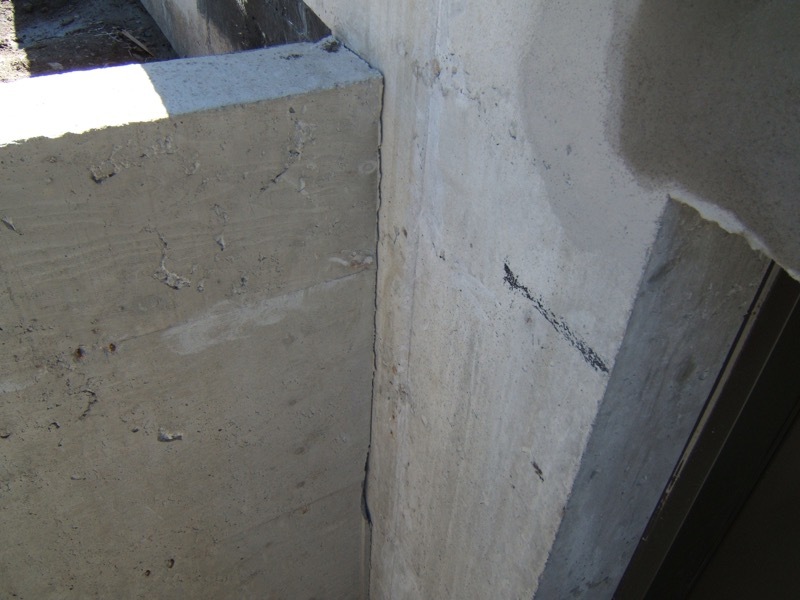 During the curing process the concrete can shrink or settle, and cause the foundation to crack. These cracks can be virtually undetectable to the eye. Over the years hairline cracks can get larger and eventually cause major problems. Usually, it will take certain conditions for the crack to actually leak. 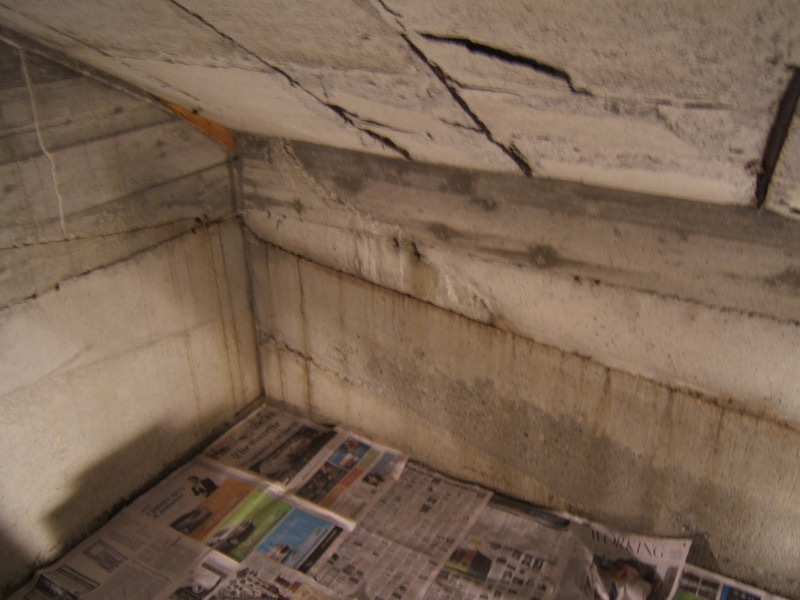 Another reason foundations crack is because of hydrostatic pressure on the exterior wall. The force of the backfill against the foundation wall, along with moisture in the soil (or clay), can cause major stress on a foundation wall. Another cause may be the material used during backfilling. On many occasions when we excavate to repair a crack from the outside we will find rocks and/or small boulders sitting up against the wall that do not move much when the ground thaws in the springtime. This will pinch the foundation wall causing it to crack. Cold joints are another form of cracks. 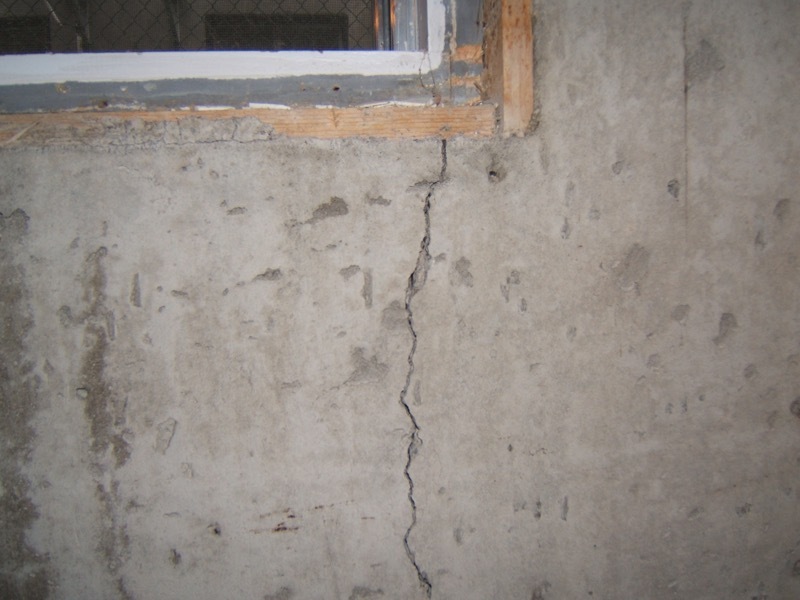 These cracks are not caused by stress but are the result of two sections of poured cement that have dried at different times. If one wall of a foundation was poured and let to dry, with an adjoining wall poured at a later date, it would cause a cold joint (or void). 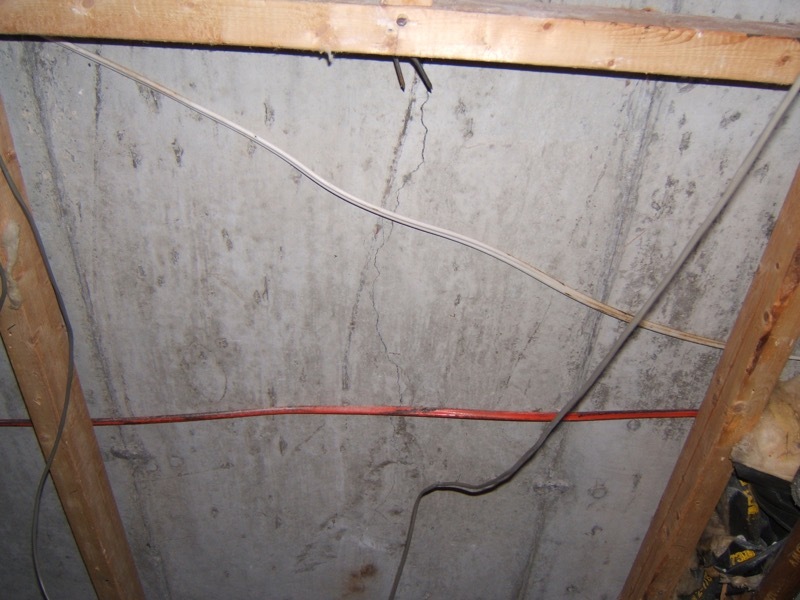 The cold joint exists because the two walls are not properly bonded together.